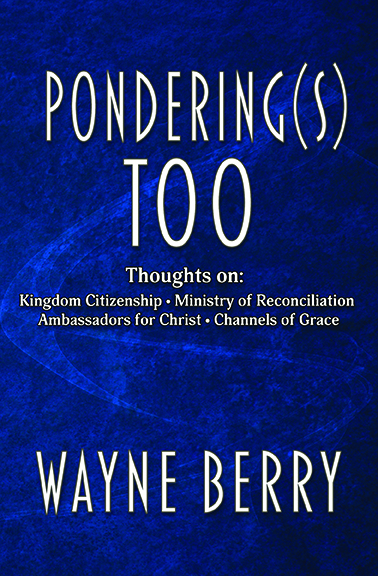 Worship pastor, composer, contemporary psalmist, and author Wayne Berry is pleased to announce the release of PONDERING(S) TOO, which impacted retail on Wednesday, February 20, 2019, from WordCrafts Press. The follow-up to his Amazon.com bestselling debut book, PONDERING(S), which debuted at #12 on Amazon.com’s “Hot New Releases – Christian Discipleship eBooks” chart, is designed as a handbook of sorts for Christ-followers to use as a guide on each individual’s journey toward Zion. 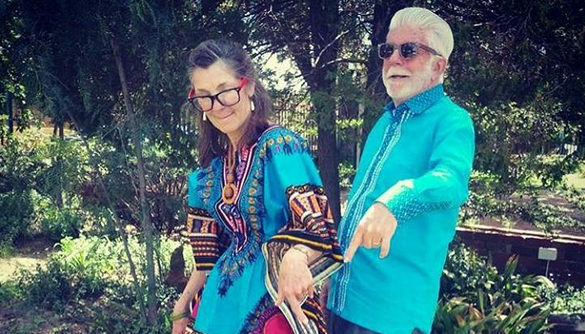 Berry says the book is not about the nature of pondering, per se. Instead, it is deeply focused ponderings on four intensely important topics that impact the common journey of all believers: Kingdom Citizenship, Ministry of Reconciliation, Ambassadors for Christ, and Channels of Grace. “This is not a book of opinions as such. You already have your own. You don’t need mine,” Berry explains. “Rather, it’s a collection of thoughts on subjects that I personally think are worth thinking about; core values of a sort. The intent of the content is to stir you to consider certain things from another point of view than the ones you currently have. If reading this book prompts you to think, then I’ve done my job. My goal is to make the data available for private and public pondering.”“Through our ongoing acts of consecration, worship, and the empowerment of the abiding Presence of God’s Holy Spirit, we are called to make disciples in all Judea, and Samaria, and even to the remotest part of the earth,” he continues. “The only real question is: Will you answer the call? PONDERING(S) TOO released internationally from WordCrafts Press on February 20, 2019 in trade paperback and all popular eBook formats. It is distributed in the trade by Ingram Content Group.